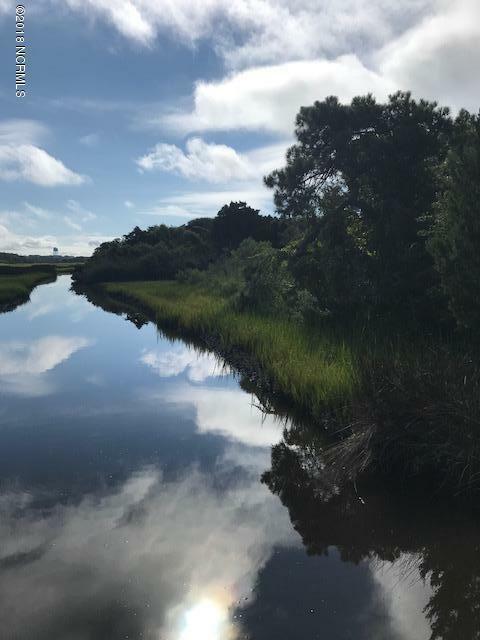 This perfect waterfront home site has the best of everything!Enjoy sweeping views and the vibrant colors of the marsh and all it has to offer. Have your morning coffee in solitude while watching the egrets, herons and even deer as they meander through the water. The location of this property is very desirable. 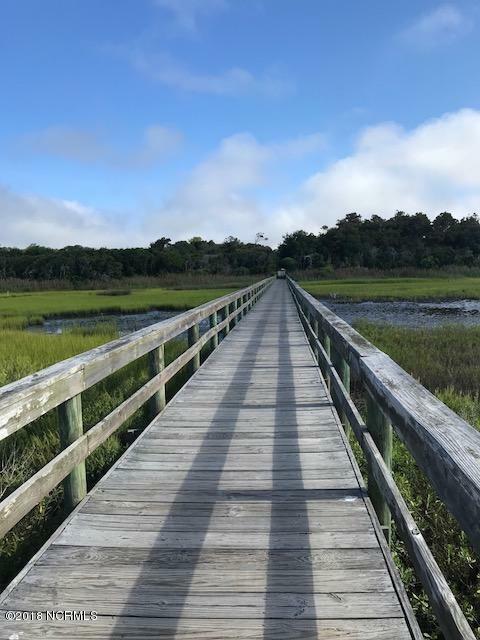 In one direction, it's only a short walk to the white sandy ocean beaches and in the other direction , it's a few steps to the scenic walkway bridge on 9th Street that extends over the marsh to Oak Island. The property has plenty of trees if you choose to keep some for shade or privacy. If you're planning to build an island home, you should view this beautiful site before you do anything else! Listing provided courtesy of Robert Carroll of Re/Max Southern Coast.